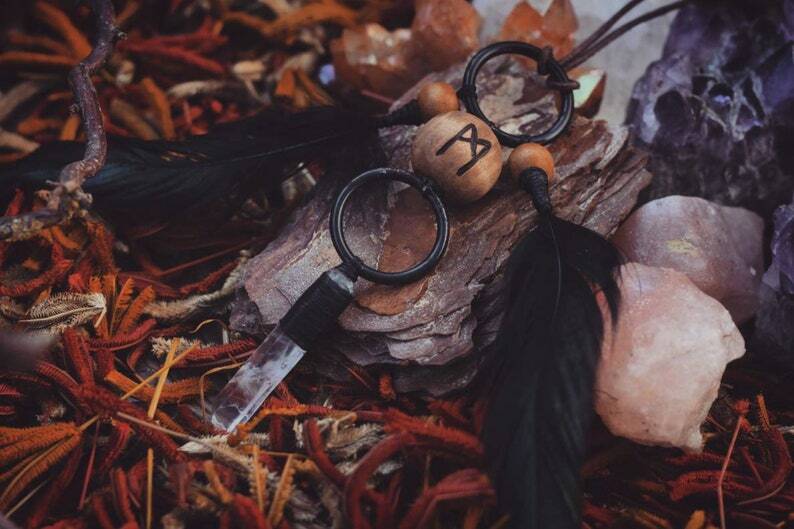 Handmade dark boho necklaces with wooden rune beads. Every piece is handmade to order. If you are interested in a special rune or symbol please send me a pm for a custom order. Each piece looks a bit different due to the use of natural materials.